SAN FRANCISCO (KGO) -- Tuesday is the anniversary of one the greatest plays in baseball history. 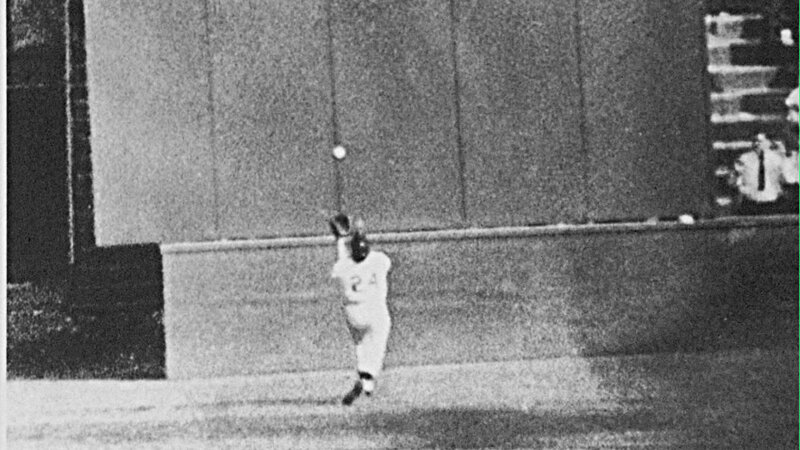 On this date in 1954, Giants center fielder Willie Mays robbed Vic Wertz of the Cleveland Indians of extra bases during game one of the World Series. The ball traveled more than 450 feet to dead center of the polo grounds in New York, and a sportswriter said, "it would have been a home run in any other park, including Yellowstone." To this day, any over the head catch in any sport, is referred to as a "Willie Mays catch."